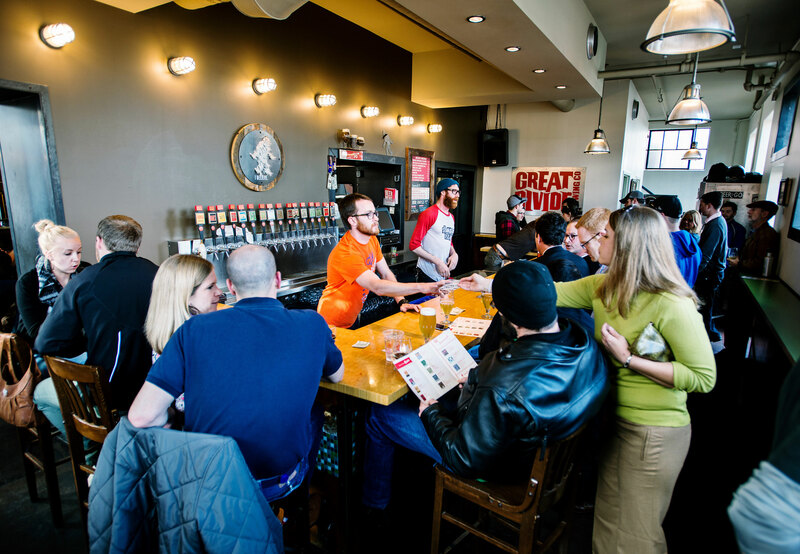 Try Great Divide’s big beers at its brewery taproom. Yeti is a stout aged with cocoa nibs and oak. If the rarely seen Peach Grand Cru is offered, order it immediately.